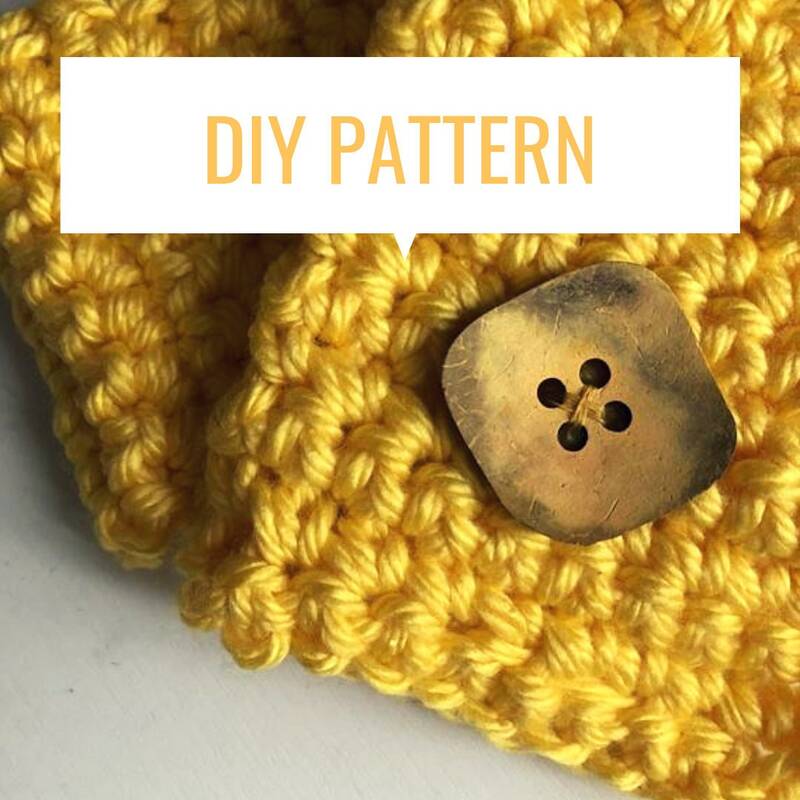 This is a pattern for a yellow chunky scarf with 1 large button. This is my unique design for this pattern and cowl/scarf . The digital file that you will download contains instructions and pictures that will help you make this scarf. The finish on this scarf is relaxed and elegant at the same time. This versatile scarf is a great accessory to go with blue jeans, black, white or khaki outfits. It is also great with an elegant outfit or a little black dress! It is cozy and perfect for the cold weather temperatures. You may make this scarf using any other color of yarn.